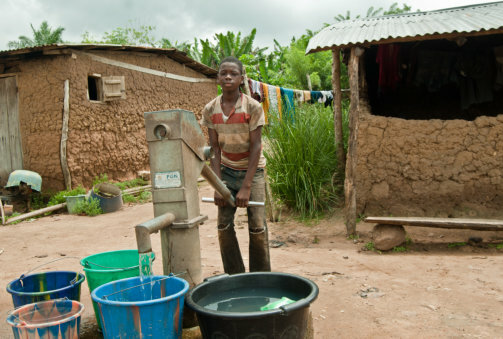 We are currently undertaking several projects geared toward providing potable water in 25 Sierra Leone communities. 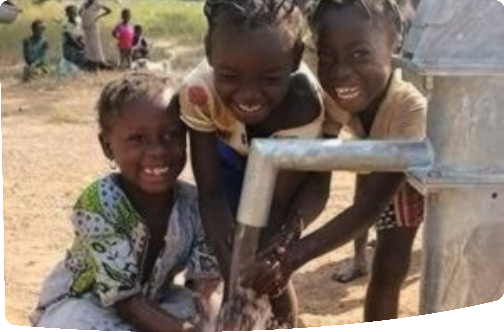 Make a difference in the lives of children and families affected by the recent Ebola and cholera outbreak in Sierra Leone. 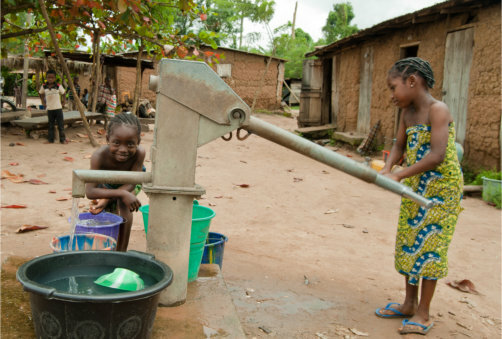 It is our pursuit to provide Sierra Leone and its neighboring communities with safe drinking water for every family. 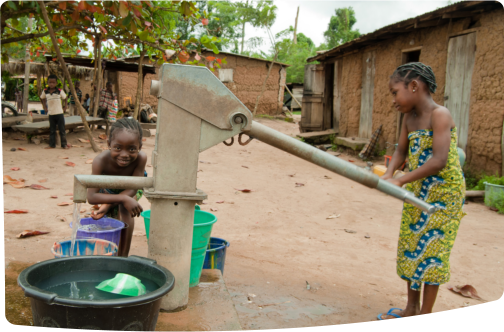 We know how every man, woman, and child in Sierra Leone has been afflicted with both man-made and natural calamities over the years. Our goal is to help alleviate their present condition by providing for them one of the most basic need they have to attain better living. 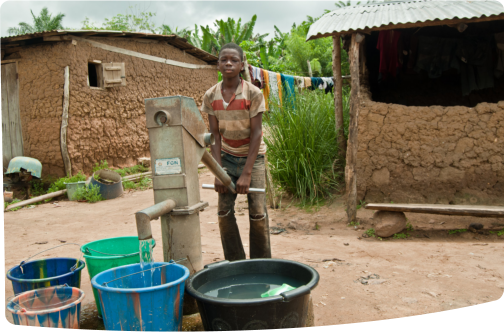 Safe water is highly essential for every individual to stay alive and be safe from diseases brought about by the consumption of dirty water for drinking. 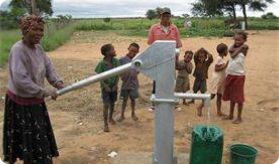 With our team, our sponsors, and our volunteers, we bring aid to these communities through valuable projects which are highly beneficial to them in the present and the future. As a Christian group, we do this alongside Jesus is King Deliverance Ministry in Sierra Leone. We hope that as you navigate through our website, you will be interested to be a part of our team. 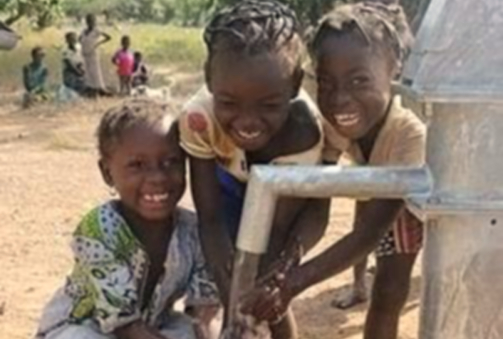 We are a non-profit faith-based humanitarian organization working to provide safe and potable drinking water to the families and communities of Sierra Leone.